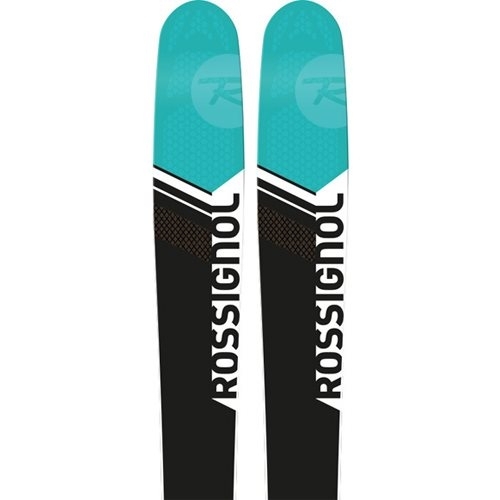 The Rossignol Soul7 W Ski 2017 is a women's specific, big mountain freeride ski with a 104mm waist width with loads of tip rocker making it super floaty, as well as this it can also hold an edge on piste. 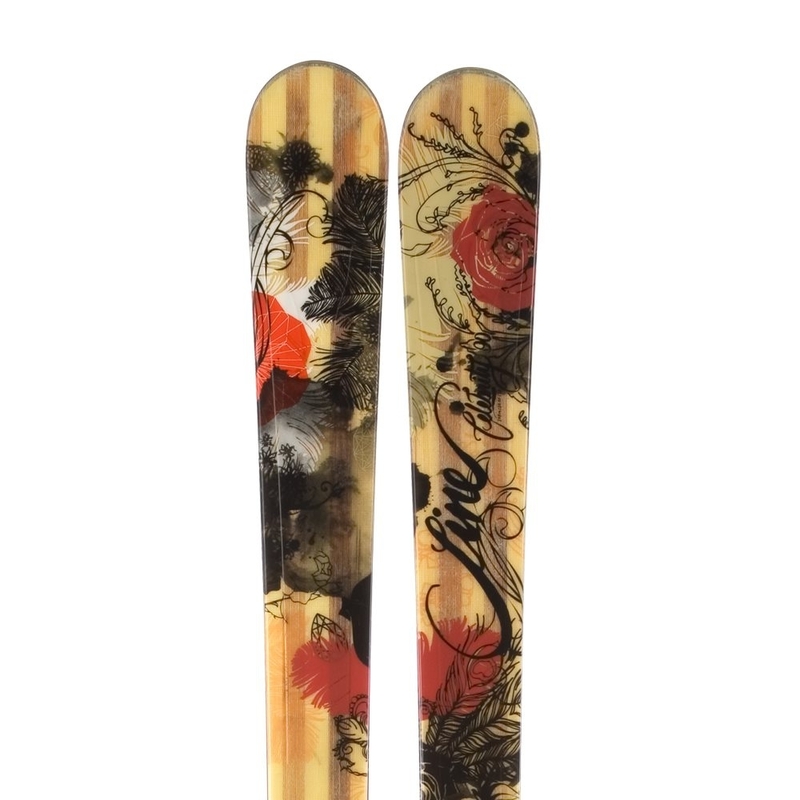 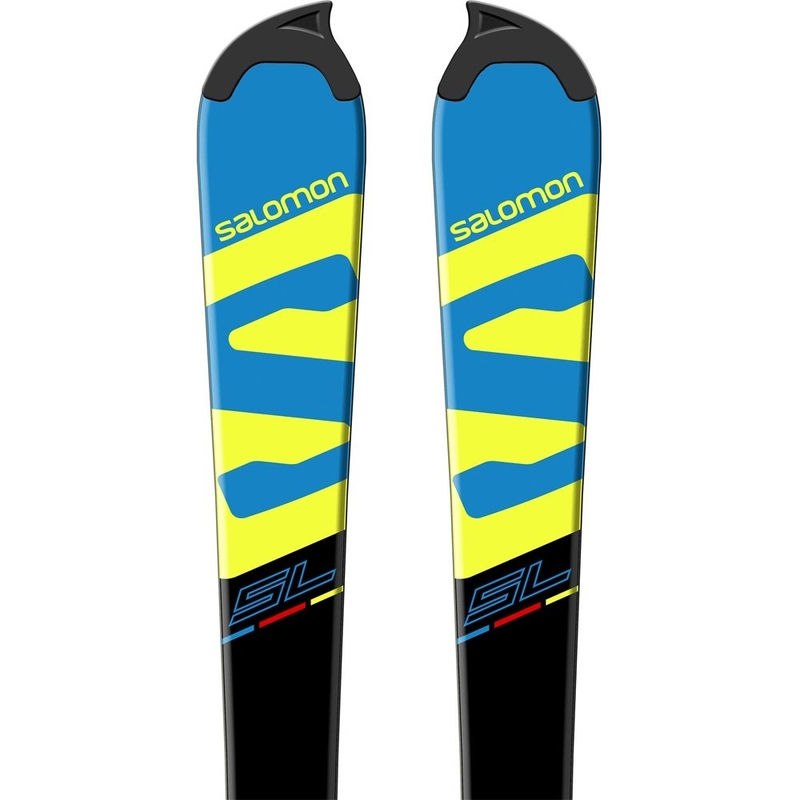 The Rossignol Soul 7 Womens Ski 2017 has been completely redesigned this season and is the most heavily demanded, acclaimed and versatile skis in the women’s freeride market. 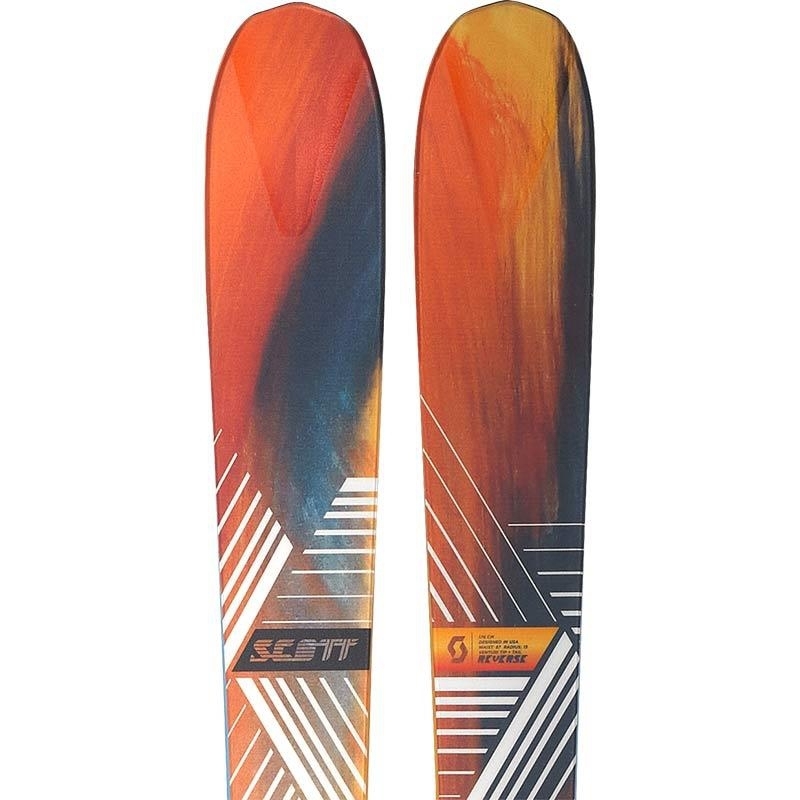 The new model features the new Carbon Alloy Matrix which boasts more edge grip, stability, dampness and drive in all conditions allowing you to explore the mountain with ease and confidence. 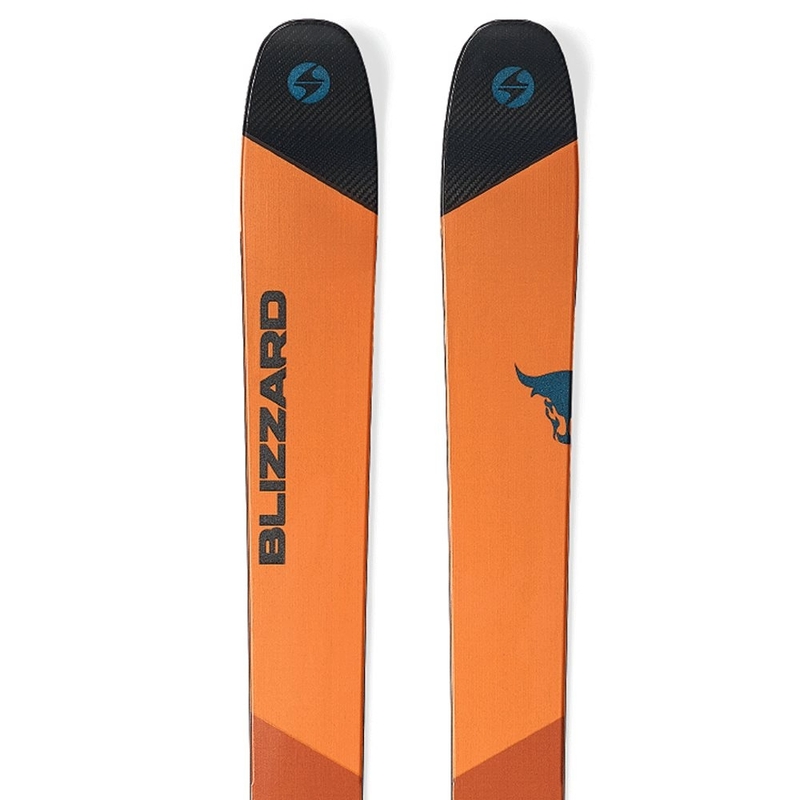 It does all this while delivering high-definition energy, mobility and strength due to the new, unique carbon and basalt weave. 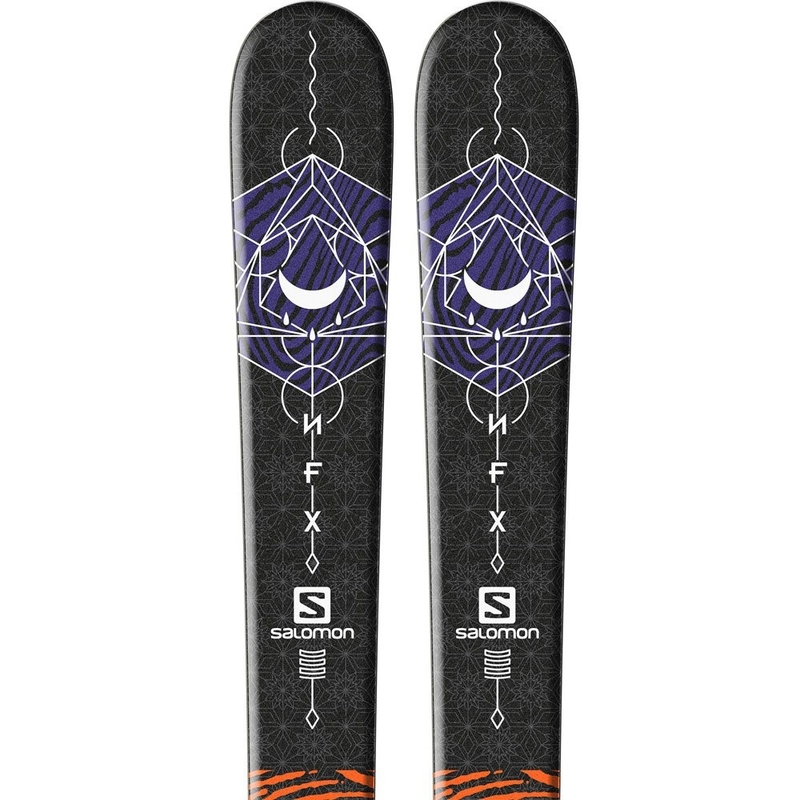 This is then combined with air tip technology, powder turn rocker and lightweight paulownia wood core for a fusion of lightweight backcountry innovation bound to leave a smile on your face after every run. 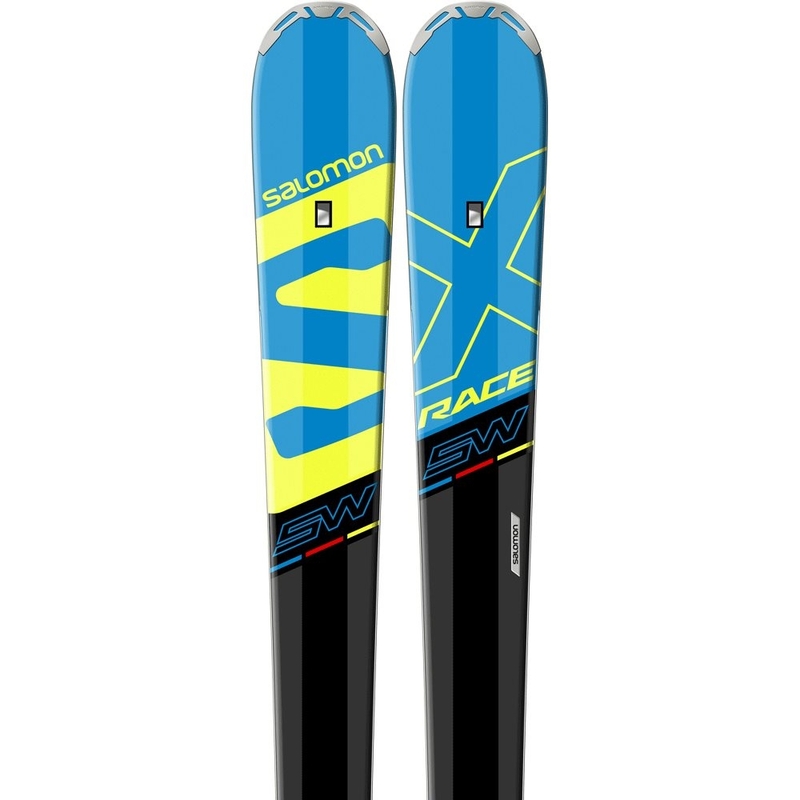 Newly redesigned to deliver even more versatility and superior floatation. 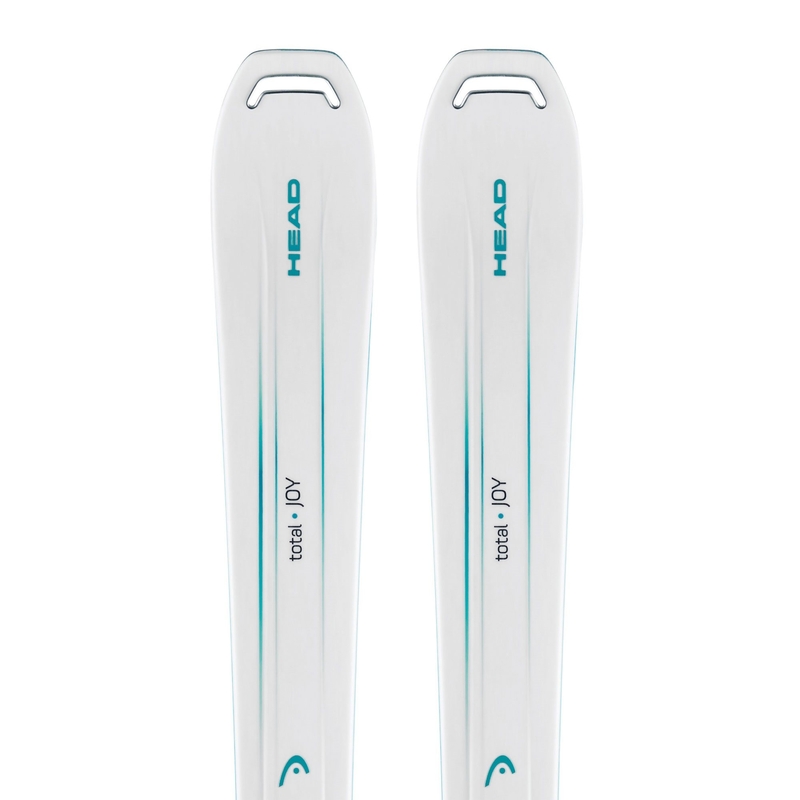 A longer, more progressively rockered tip eliminates "tip flap" in variable snow and hardpack while the tapered, more powerful tail drops into soft snow, enhancing floatation and providing effortless steering with instant speed control. 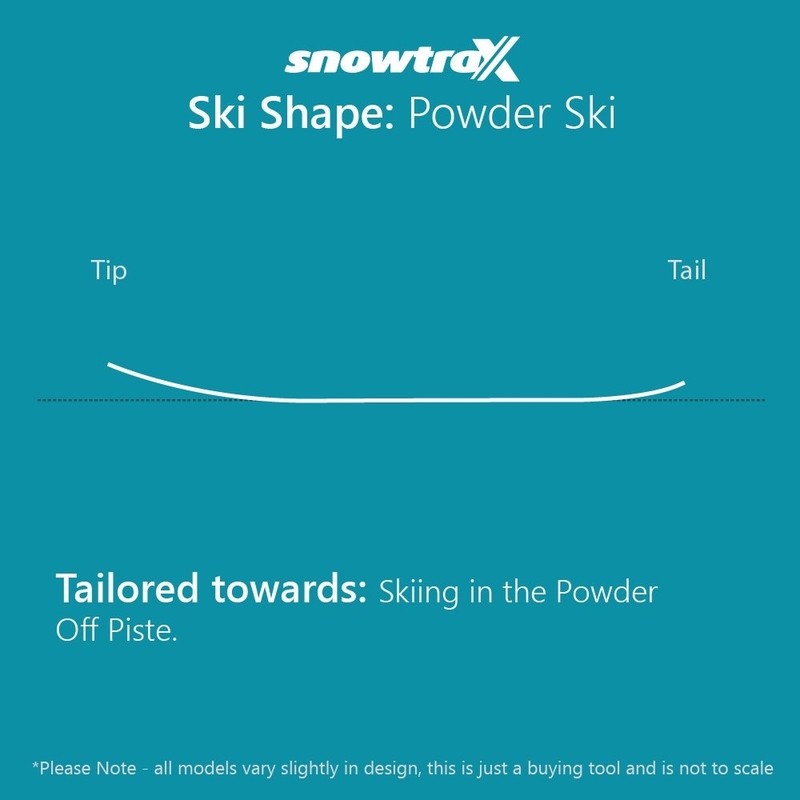 Traditional camber underfoot delivers power, energy and edge grip for groomed snow performance. 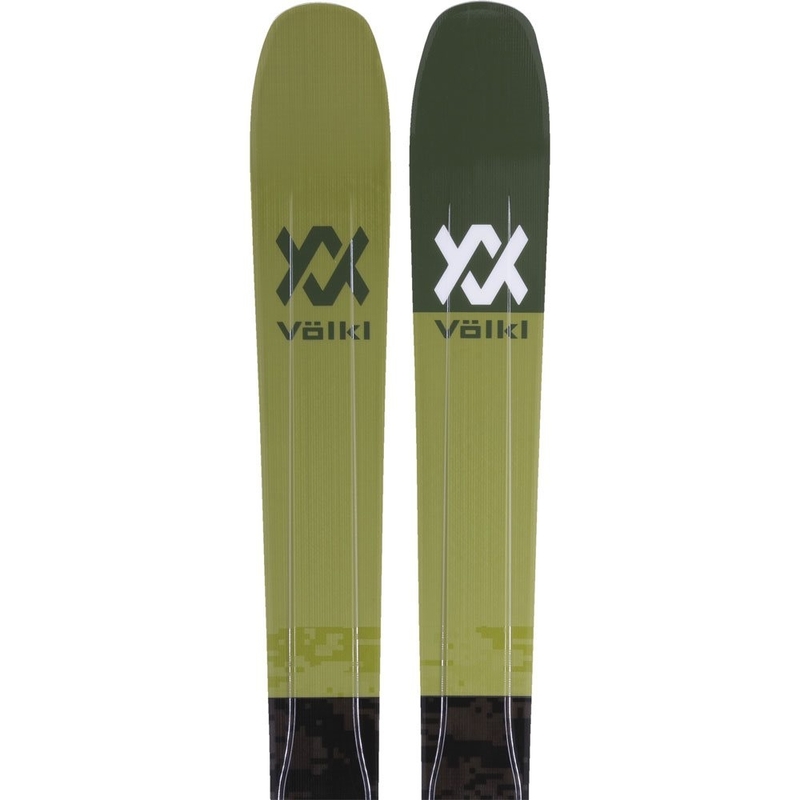 Visco elastomer material smoothes the rocker/camber transition to reduce "tip flap", increasing stability, control and snow contact in changing snow conditions.